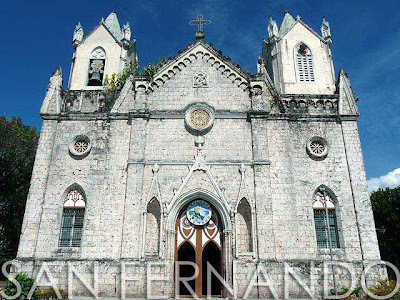 Although there are several more churches worth stopping by close to Cebu City like Pardo Church and Naga Church, our first stop for the morning was the San Fernando Church. I've been to Carcar many times. So due to fatigue and lack of sleep, I slept in the van when we stopped in Carcar Church. But Carcar is one of the better churches along the Southern Cebu heritage trail. 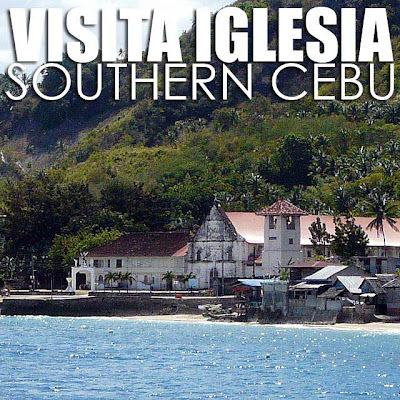 The town is very much intact and undoubtedly, it's the best preserved colonial town of Cebu. I hope it remains that way. Hopefully, the City Government of Carcar realizes the economic potential of protecting its historic streetscape and promoting the town as a cultural tourism destination. Sibonga Church is the next church on the route. Again, having visited this church previously, I continued sleeping on the van. 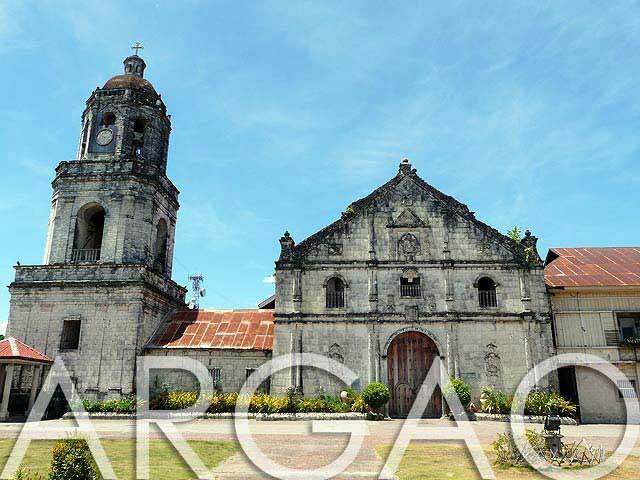 For some reason, I decided to get up at Argao Church. The historic core of the town, including the church, plaza and government buildings, could have been a candidate for inscription in the UNESCO World Heritage List. 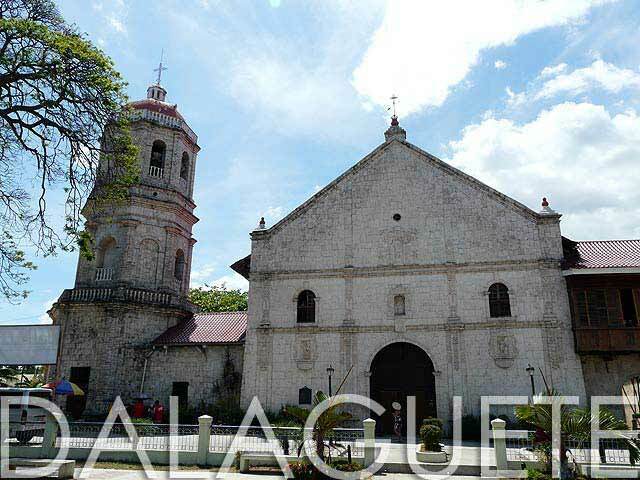 But due to the misinformed, and at times, hard-headed local and church officials, the historic core is no longer as intact as before. Argao has one of the last tile-roofed municipal buildings. And what is sad is that the municipal government literally sandwiched the historic casa municipal between two modern buildings. They even added a balcony to the entrance which is really horrible. And who could forget the horrible Midas touch of the previous parish priest who painted the colorful main altar retablo in irreparable latex gold and silver paint creating the biggest trophy case in the country! 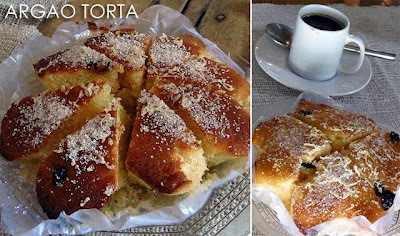 Anyway, while in Argao, try out their torta which is a pound cake. A lot of locals are very gung-ho when they talk about the torta. Dalaguete Church was our next stop. The sun was really heating up and I could feel my head ache. So after taking photos of the facade, I went back in the van. Dalaguete Church is another heritage disaster since the priest replaced the wooden altar floor with ugly marble with triangular-shaped designs, obviously an eyesore amidst this Philippine Baroque work of art. 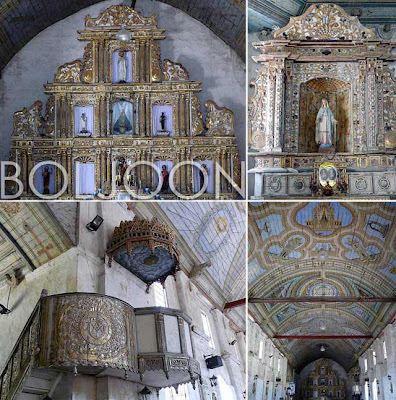 Boljoon Church is one of the highlights of any Southern Cebu church tour. The town really knows how to value its heritage and has done everything to raise funds for the church's upkeep and restoration. It is a National Cultural Treasure in fact, a declaration which is very well-deserved. 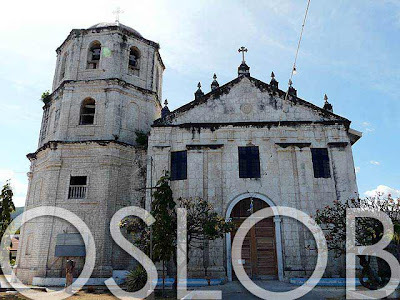 Oslob Church burned down several years back because of the negligence of the priest who left his computer turned-on while he was out of the church. It's not a good idea to do that in an old structure especially if there is no one else there to notice when a short circuit starts a fire. At least they did not demolish the church and instead reconstructed it around the ruins. 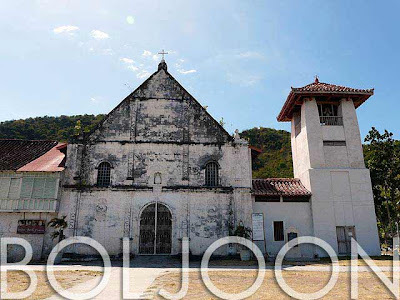 What is sad though is the centuries-old wooden convento with tile roofing which had survived several fires in the past did not survive the most recent one despite advances in technology. I wonder if they will reconstruct that. 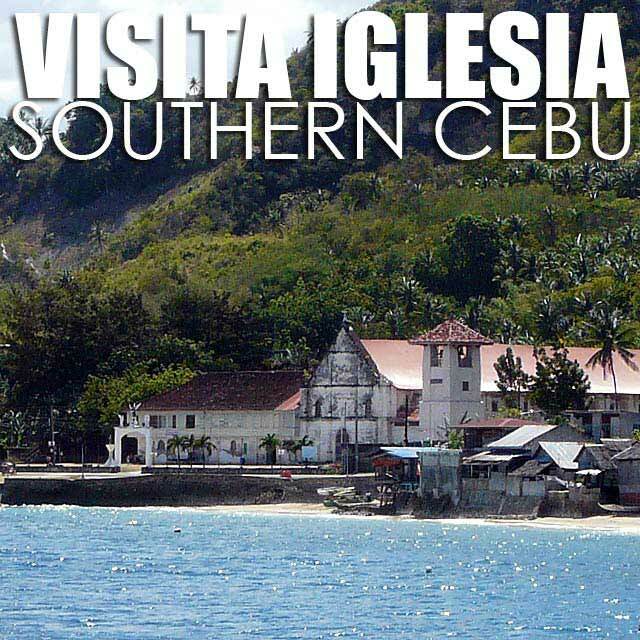 While in Oslob, check out the ruins of the Daanlungsod Fort which is said to be larger than Fort San Pedro in Cebu City. You'll get to pass by all of this on the way to Sumilon Island.